Drivers from Salem and Haverhill to Lowell are talking about the all-new Honda Accord, which boasts an array of exciting specs, from new technologies and reliable safety devices to impressive performance and appealing exterior and interior design. See what all the chatter is about by comparing the Accord to one of its competitors, the Toyota Camry, and hen swing by Commonwealth Honda to take the Accord out for a test drive. First, the Accord outperforms the Camry when it comes to fuel efficiency. The 2017 Honda Accord – Not only does the Accord boast solid horsepower rates, but it also gives you strong levels of fuel efficiency, compared to the Camry, being able to generate 27 mpg in the city and 36 mpg on the highway. 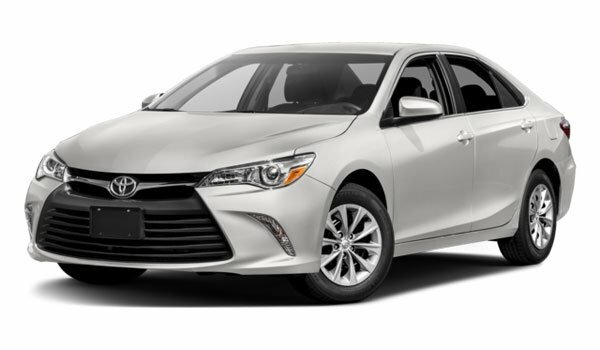 The 2017 Toyota Camry – The Camry, on the other hand, will give you no more than 33 mpg on the highway and it only achieves 24 mpg in the city. Then there are the Accord’s impressive safety specs, too. 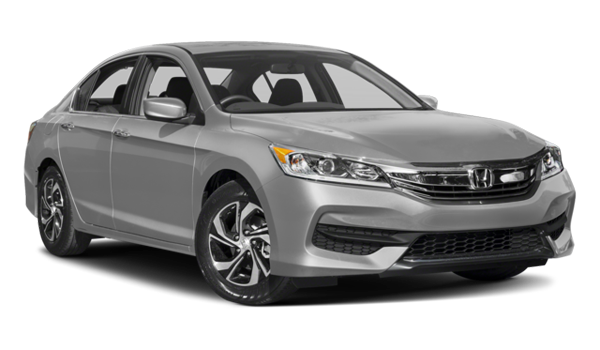 The 2017 Honda Accord – According to recent tests created and administered by the NHTSA, the Accord earned 5s for both its Rollover Safety and for its Side Pole Crash Safety. In part, this performance is due to the Accord’s slew of safety systems from Vehicle Stability Control, Anti-Lock Braking, andElectronic Brake-Force Distribution to a Multi-Angle Rearview Camera with Dynamic Guidelines and Tire Pressure Monitoring. The 2017 Toyota Camry – The Camry didn’t perform as well: on those same tests, the Toyota was awarded straight 4s by the NHTSA, even while it does come with a number of the same systems as the Accord. If you’re a driver based in the Lowell, Salem, or Haverhill areas, you can take the new Accord out for a test drive easily. Just stop by our Commonwealth Honda dealership, and we’ll get you out on the road in no time. You can get in touch with us using this easy-to-complete online form, and we’ll get back to you about a test drive ASAP. We look forward to meeting you soon at Commonwealth Honda!